STUART F. CUBBON, a Board Certified Civil Trial Advocate, is a partner and president of Cubbon and Associates. With over 37 years in practice, he is admitted to the Ohio, Michigan, Florida and federal bars. He has represented individuals in wrongful death, auto accident, medical and nursing home and legal malpractice cases as well as other areas of negligence. Honors and recognitions include board certification by the National Board of Trial Advocates and membership in the prestigious Million Dollar Advocates Forum. 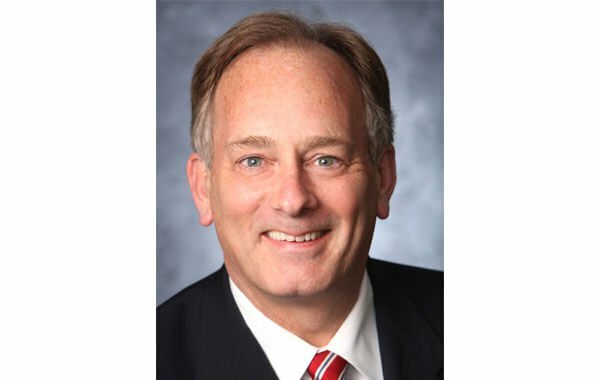 He has also been named a Super Lawyer by Ohio Super Lawyers magazine in from 2008 through 2018, consistently rated AV (the highest possible rating) by Martindale-Hubbell, a peer-rated evaluation considered the gold standard in legal evaluations, he also has received a 10/10 rating from Avvo legal rating system and has received the National Trial Lawyers Top 100 Lawyers award from 2011 to the present. Since 2010 Mr. Cubbon has served on the Board of Trustees of the Law and Leadership Institute, LLC, a statewide pipeline diversity initiative designed to provide high school students from underserved communities with the tools necessary to excel in high school so that they can be successful in college, and ultimately enter the legal profession. He has also been an active member of the Toledo Bar Association's Diversity Committee for over 10 years, striving to make our profession more diverse and inclusive. He also serves as a board member of the Ohio Legal Assistance Foundation (OLAF). He is also a member of the Ohio Association for Justice. Outside the practice of law, Mr. Cubbon participates in a number of civic organizations. He is a past president of the University of Toledo Alumni Association and a member of the UT College of Law Dean's Advisory Council. He is a member of Gesu Church. Mr. Cubbon is married to Lucas County Juvenile Court Judge Denise Navarre Cubbon and they are the proud parents of four children: Jocelyn (Billy) DeMars, Stuart (Christine) Cubbon, Jr., Natalie (Kevin) Crotte and Phillip Cubbon. He is also extremely proud of his five grandchildren. He is the son of firm founder, Frank W. Cubbon, Jr.